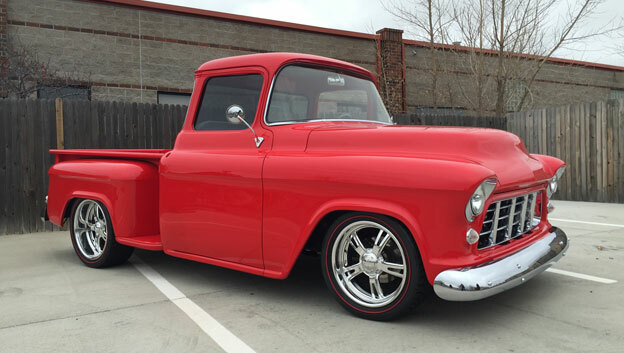 Pro Motorsports outfitted this clean '56 Chevy with 18 & 20" Mod 5 Cover-Loc wheels and reline tires for a touch of retro! 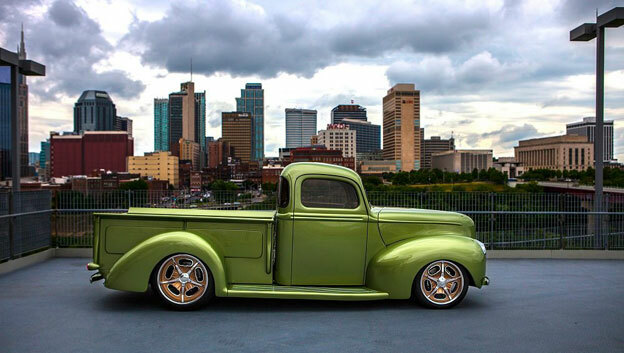 Robert Anderson's '40 Ford is an award winning beauty built by Legens Hot Rods. They chose 18 & 20" Octane Cover-Loc wheels to customize with an eye popping copper paint! 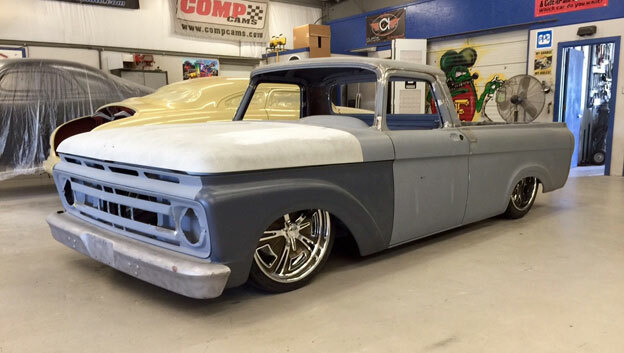 Stellar photos by Goodguys Rod & Custom. 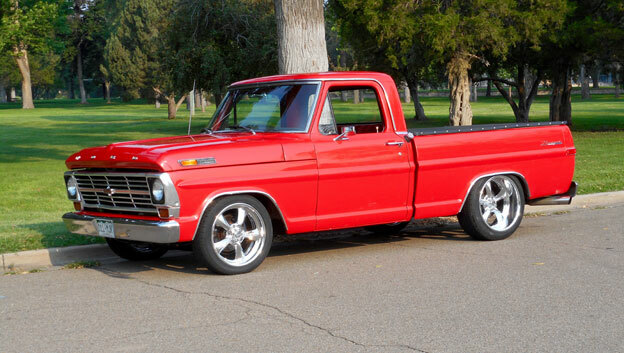 Awesome F100 resto mod in the making! 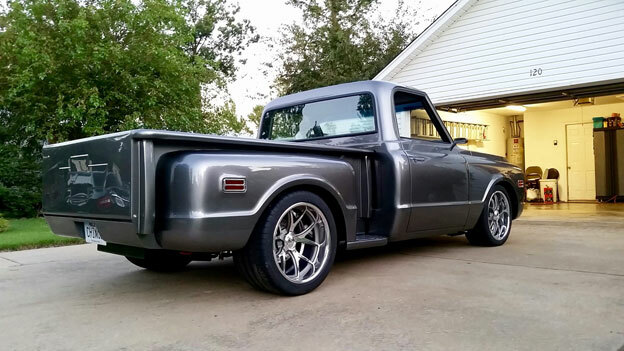 Todd Williams teamed up with Jason Graham Hot Rods to take his '61 F100 unibody and turn it into a low and slick resto mod running 22x9, 22x10 Modsport wheels with bronze ceramic coat and three bar knock off option. This work in progress is going to be fun to watch!